In November, our sermon series, along with accompanying small groups, will focus on Defying Gravity. Between work, family, and a desire for more, we find ourselves pulled in different directions. It can be difficult at times to break free and refocus our lives on God. By defying gravity together, we learn that our lives belong to God and trust that He will direct our lives in a generous way that will bring us joy and significance. 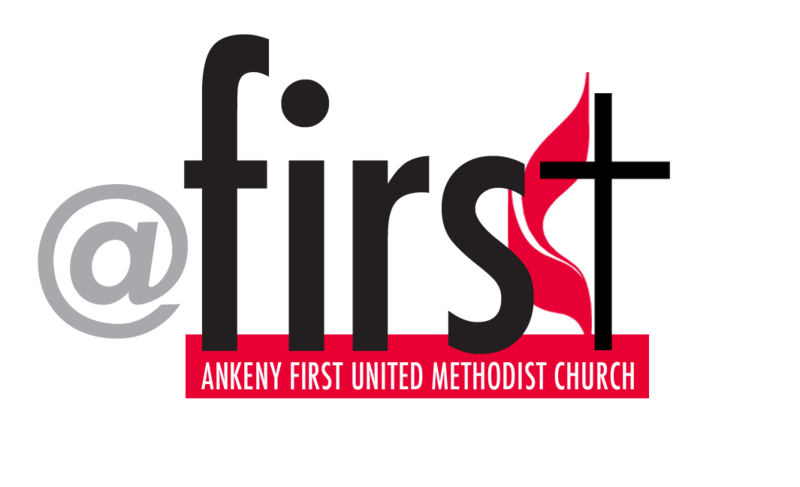 Returning your card to the Uptown Church Office, 206 SW Walnut Street, Ankeny IA 50023.